Grandmothers run the Child Abuse Hotline in Jalapa, Guatemala for Plan International. It’s grandmothers who have the time to listen, the compassion to offer comfort and the wisdom to make appropriate referrals to hospitals, police or social workers. Seventy percent of all Guatemalan children are said to suffer abuse. 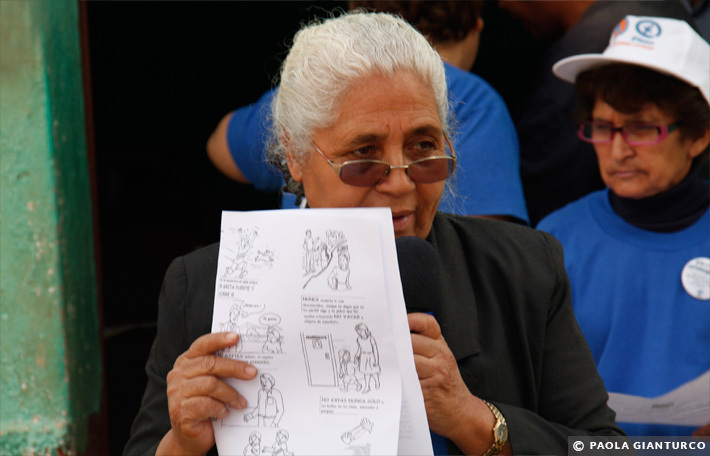 Most physical, sexual, verbal and emotional abuse in Guatemala is not reported because people don’t believe the authorities can help and mistreatment usually occurs at home where corporal punishment is legal. The Jalapa grandmothers run a 12-session training course to teach that good parenting includes listening, talking, hugging and smiles. Graduates build community networks and teach their neighbors how to raise children with love. 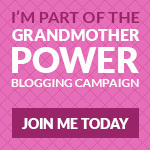 Read five other inspiring stories of grandmothers making important changes in their communities. Next Next post: Sí hubo genocidio. Yes, there was a genocide in Guatemala.